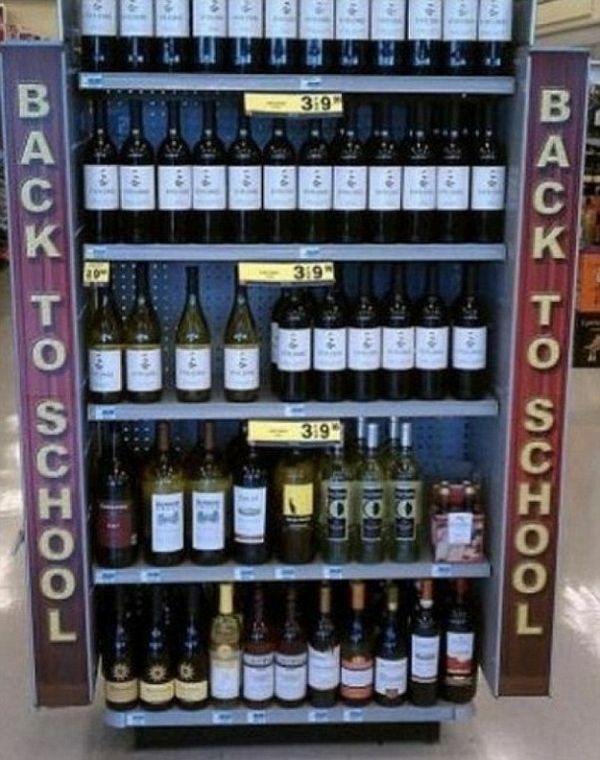 I titled this post “Back to School with Humor and Grace“. But who am I kidding? There’s no grace. Only humor! Indeed, amidst the shopping, planning, packing, strategizing, scheduling, shuttling, worrying and praying that surrounds the Back to School season in my house, there is only one thing that gets me through it: alcohol, I mean, HUMOR! 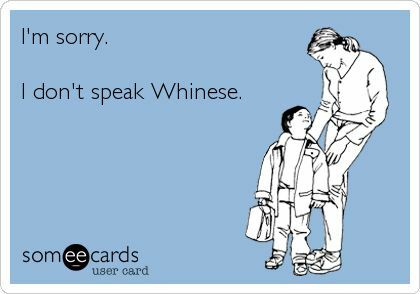 And, now, for your benefit, I am sharing my favorite Back to School funnies below. What words of wisdom or advice do you have to share about Back to School season? How do you survive? SHUTTERFLY SALE! All customers save 40% off everything with code LABORDAY40. Order a photo book filled with summer memories, gift yourself an iPhone case featuring a picture of your loved ones, or customize a few wooden canvas prints (they’ll look perfect in your living room this autumn)— you name it, you save on it! Disclosure: this announcement contains affiliate links. Love it! 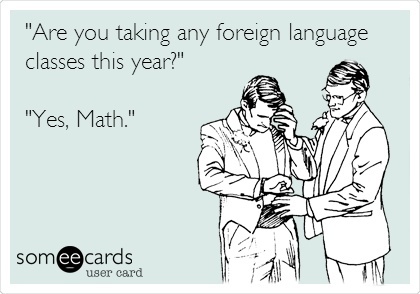 I could definitely have related to the math being a foreign language back in my day. The funny thing is, all my kids love math. And they are good at it. 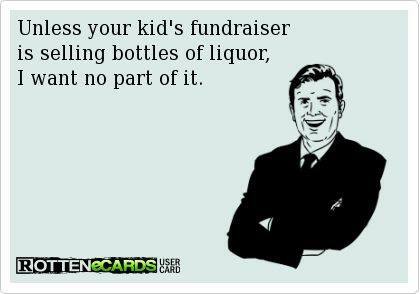 They certainly didn’t get that from me! I didn’t mind math, but now that my kids have the “Everyday Mathematics” curriculum I simply can’t help them. It’s totally different than how I learned math!